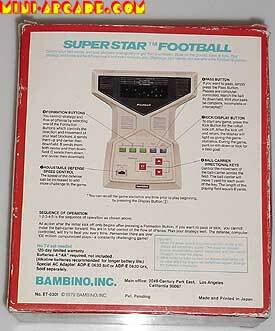 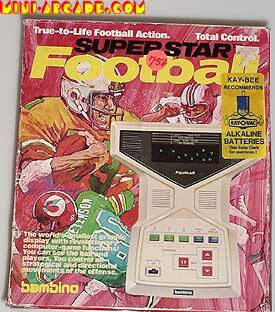 Comments: A very fine VFD football game, and also a very big hit game for bambino. 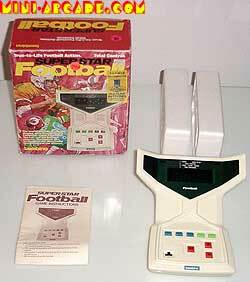 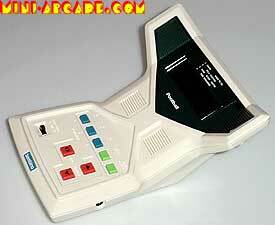 Nice design, and I like how the shape of the screen area of the game resembles stadium seating or even a field goal. 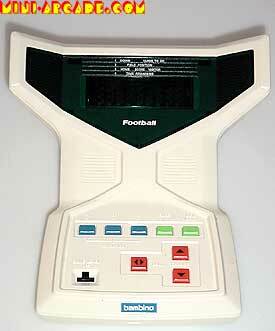 The football gameplay is quite good!